Sadly Nell DuVall passed away on October 9th 2018. I am her daughter Tenaya Devore and am planning on continuing her legacy through this (her website) and the Sprite Press (Children's Book) website. Questions or comments can be emailed to me at teb569@aol.com. Read my biography on my About page. Check out my Book Blurbs page. Get in touch with me through my Contact page or my email and Facebook links. 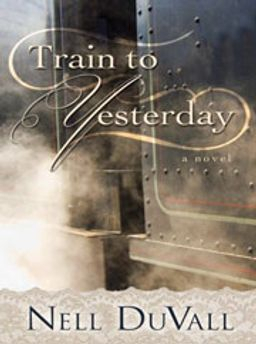 Nell Duvall's "Train to Yesterday" is full of suspense, mystery, and mayhem. Penny, the heroine, finds herself back in 1855 Coshocton, Ohio where she meets Fletcher the dashing railroad entrepreneur. She is instantly attracted to him but he thinks she's a spy. How can she convince him she's from the future? How can they have a future together? With surprising twists and turns, this time travel romance will keep you reading to the exciting conclusion. -Tenaya Jacob, author of "Seasonings of the Soul." 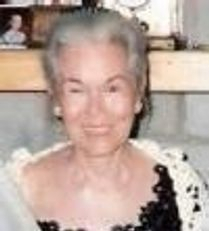 © 2019 Nell DuVall Romance Writer . All Rights Reserved.